Experience the perfect blend of relaxation, renewal, and modern comfort at The Westin Harbour Castle, Toronto. You'll find our hotel on the revitalized waterfront, just steps away from Downtown. Official Site. Do You live an InterContinental life? Located in the heart of Toronto, The Eaton Chelsea features 1,590 contemporary guestrooms and suites and is Canada's largest hotel, delivering reliable service and a variety of accommodation options. 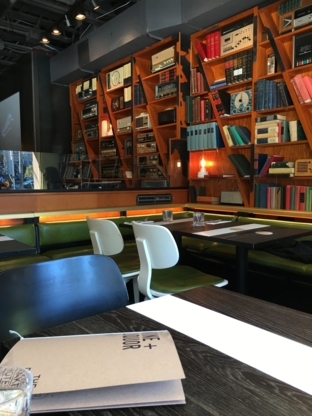 Located in the heart of downtown Toronto with easy access to Toronto's most popular attractions like the CN Tower, Air Canada Centre, Rogers Centre, Eaton Centre and St. Lawrence Market. Welcome, Minutes from Downtown Toronto and Pearson International Airport. Enjoy FREE Local Calling , Light Breakfast, Internet & Movies. Newly Renovated, Kitchenette Suites, Excellent Rates. Welcome to Canada's Best Value Inn Richmond Hill. 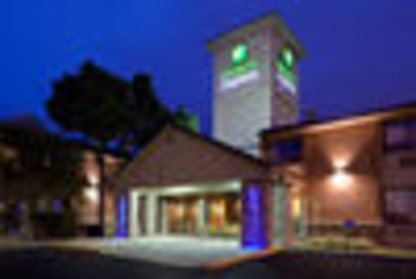 Enjoy FREE Light Breakfast, Local Calls, Internet, Movies, Free Parking, Kitchenettes and Extended Stay. All at Excellent Rates and Service. Conveniently located in the heart of Mississauga- 10 minutes to Airport & Downtown Toronto, High Speed Internet, Mini Fridge, Coin Laundry, King & Queen size beds. Free Wifi. Free Breakfast. 92 rooms. Located In Downtown Toronto On The Waterfront, This Urban Retreat Offers 977 Rooms, An Indoor Pool, And An Adjoining Conference Center. Travelling? Tips on choosing the right hotel in West End Toronto ON. Whether it is for business, a short getaway or a long vacation with your family, choosing the right hotel is an important part of planning a trip so that your stay is comfortable and enjoyable. When you begin looking for best hotel deals, do not let your decision be solely influenced by the best hotel price or hotel discounts. While price is important, there are many other factors, such as location, amenities, congenial atmosphere, food, room service and so on that you need to take into consideration before making the final choice. Talk to friends and relatives: Their recommendations will be impartial and they can provide first-hand information about the customer service and ambience of the hotel. Hire a travel agent: In addition to planning your complete itinerary, they can get you the best hotel price based on your needs and requirements. Travel websites: Apart from providing detailed write-ups and customer reviews, they may even list cheap hotel prices that will meet your budget, and they also allow you to make hotel reservations. Tourism associations: You can match your requirement of facilities, luxuries, and budget against their independent star rating system from 0 to 5 on a rising scale. 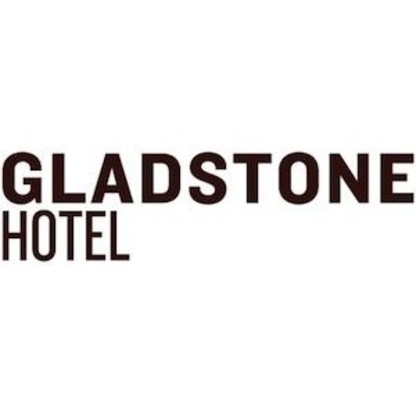 Location: Whether you are on a business trip, want to relax or have touring and shopping plans, choose a hotel that is easily accessible to your places of interest. Hotel reservations: Booking via telephone or the Internet has made the process simpler, but do ask the hotel to validate the quoted rate and note down the confirmation number, and donâ€™t forget to look for travel packages that might be offered. Check-in/Check-out time: Ask about the timings to avoid any confusion and hassle at the last moment. Facilities: Enquire about the accessibility to a gym, pool, spas, laundry and transport services, and ask if safe storage is available for your valuable items and important documents. Food: Find out if the hotel offers complimentary breakfast or even dinner as part of the hotel reservation, and get to know about other restaurants in the surrounding area. 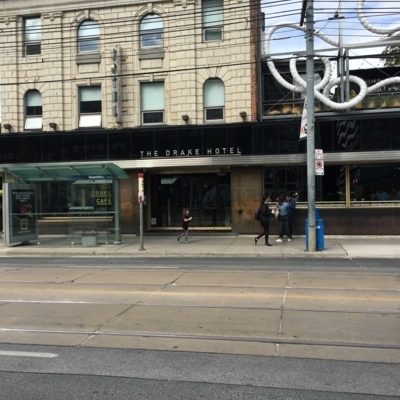 Selecting a good hotel in West End Toronto ON is not an easy process, but if you follow the tips mentioned above, you are sure to find the best hotel price at one of the best luxury hotels for a memorable stay.